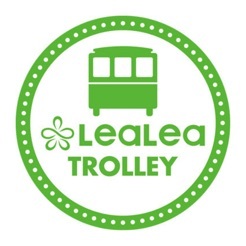 Track the LeaLea Shuttle right from your mobile device. 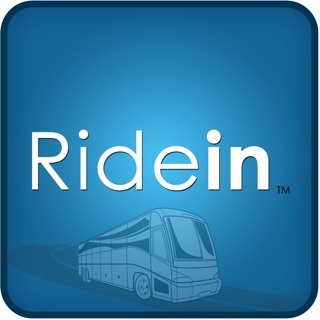 View the real-time location of the vehicles on route, get estimated arrival times, set stop reminders, and get important notifications about route and schedule changes. Download the app today! Small bug fixes and updates.